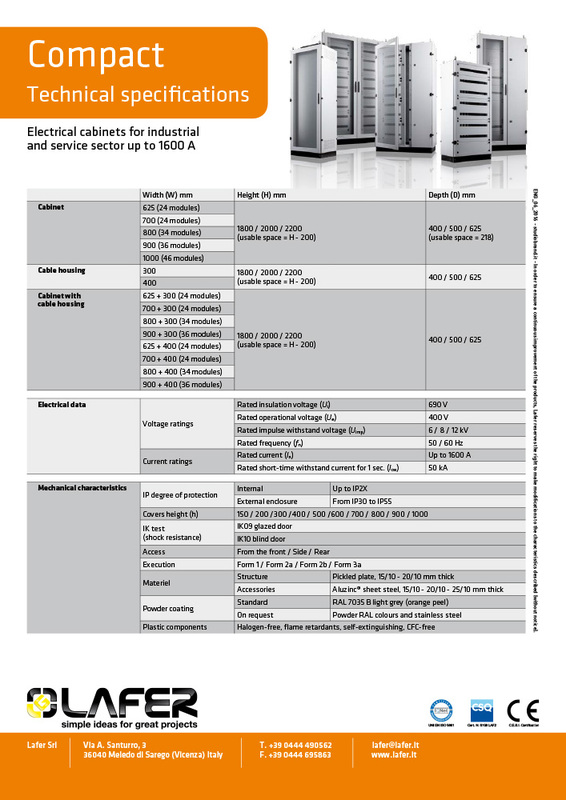 for industrial and service sector up to 1600 A (IP30 – IP55, from FORM 1 up to FORM 2). 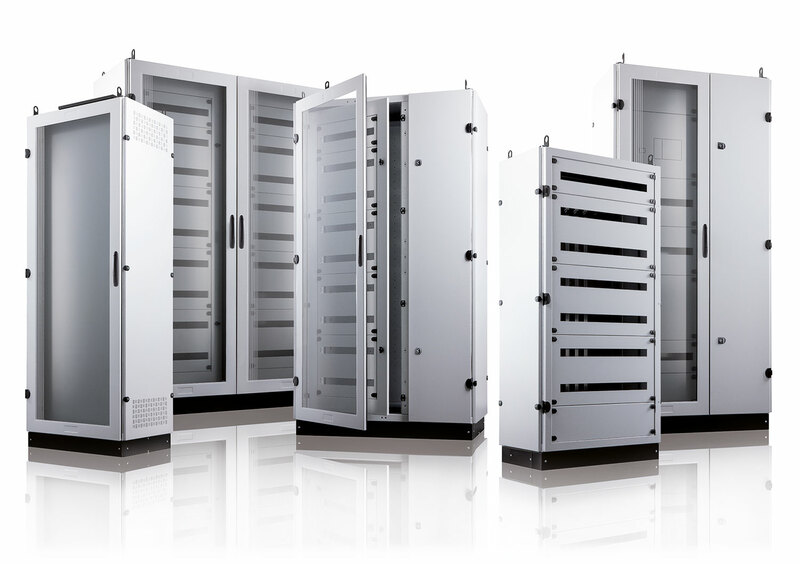 Versatile and strong. 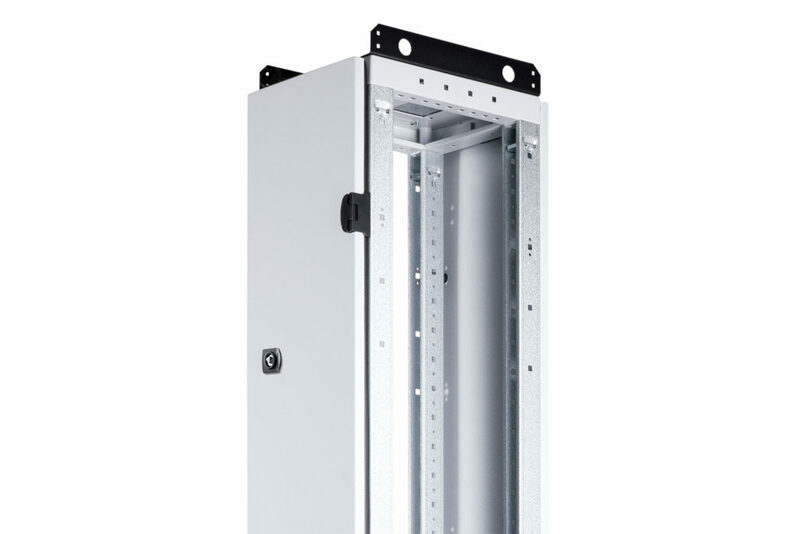 They offer a quick wiring solution with a wide range of solutions: wiring plate, internal cabling frame, inner door and swivel frame. 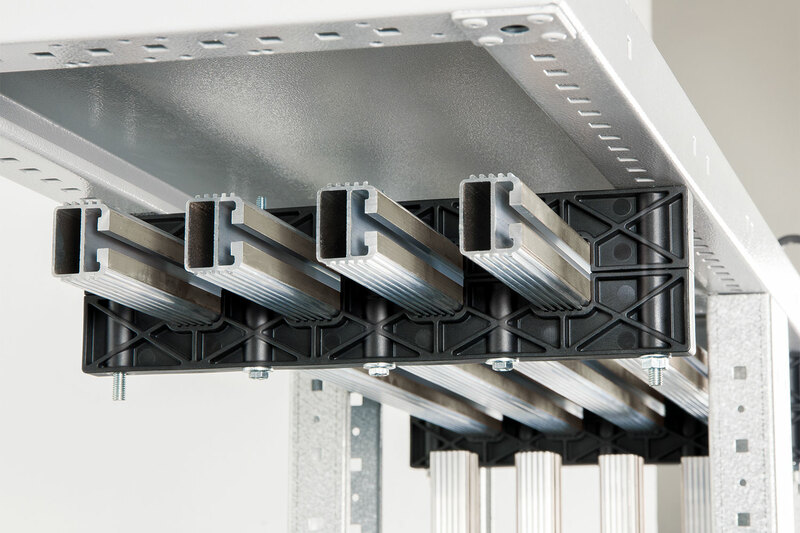 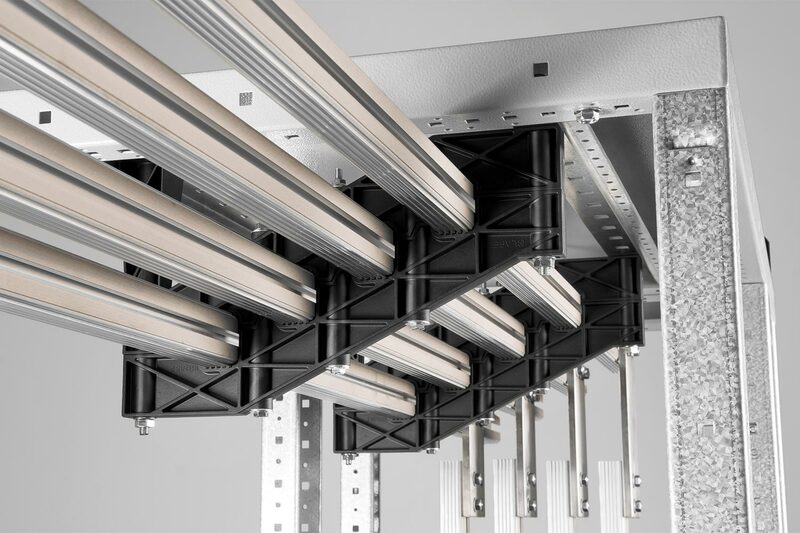 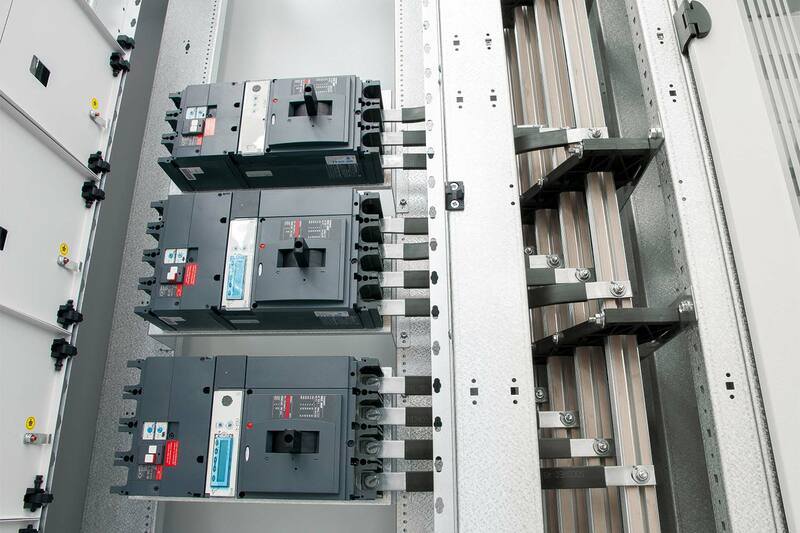 Same internal accessories available for Quick, Slim and Easy 630 series thanks to the Modular DIN™ system that enables rapidity and precision of the assembly of modular circuit breakers. 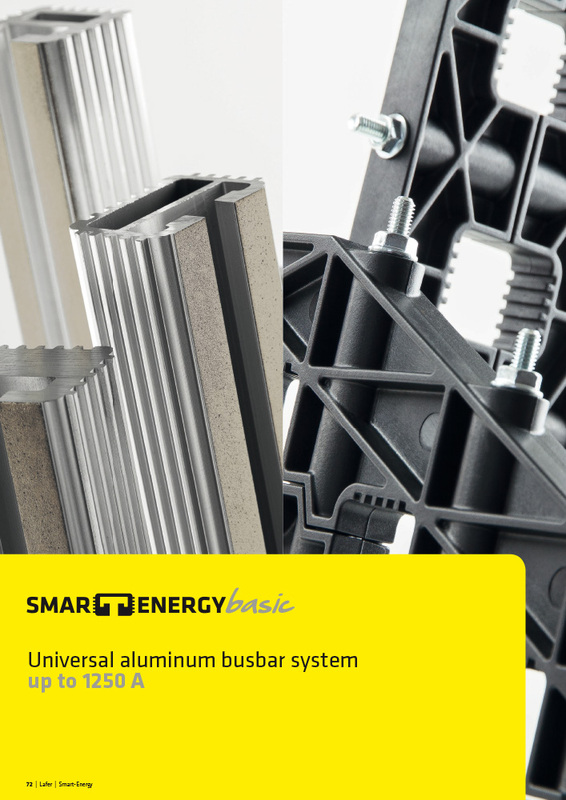 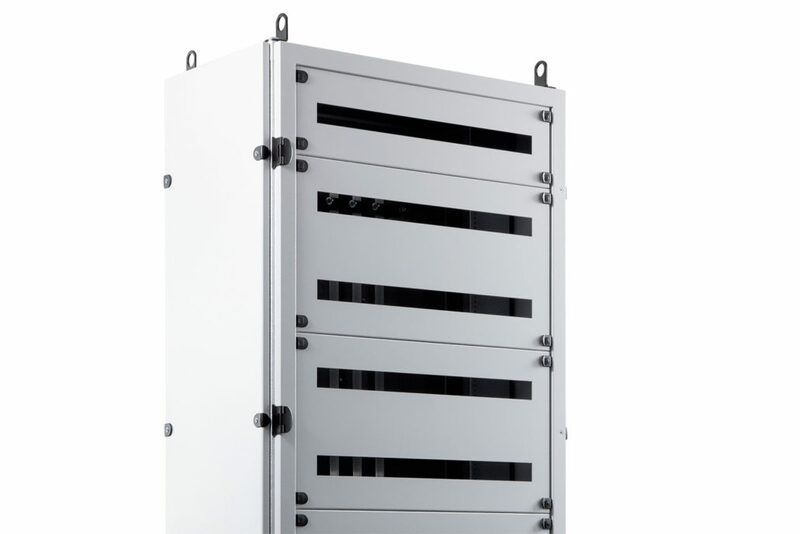 Assembled structure made of sheet with a thickness of 2 mm, with cable housing for cables, terminal block or busbar system. 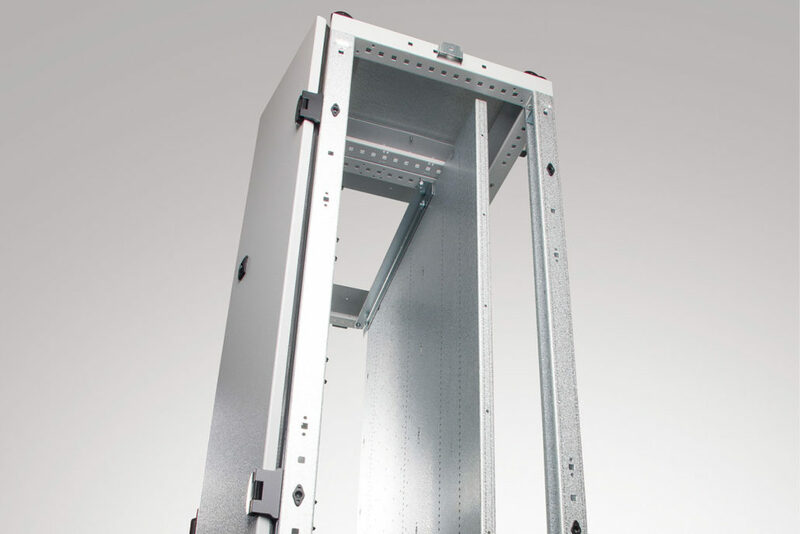 Assembled structure made of sheet with a thickness of 2 mm, which can be positioned near the cabinet. It is possible to replace the glass door with the IP30 frame (open version). 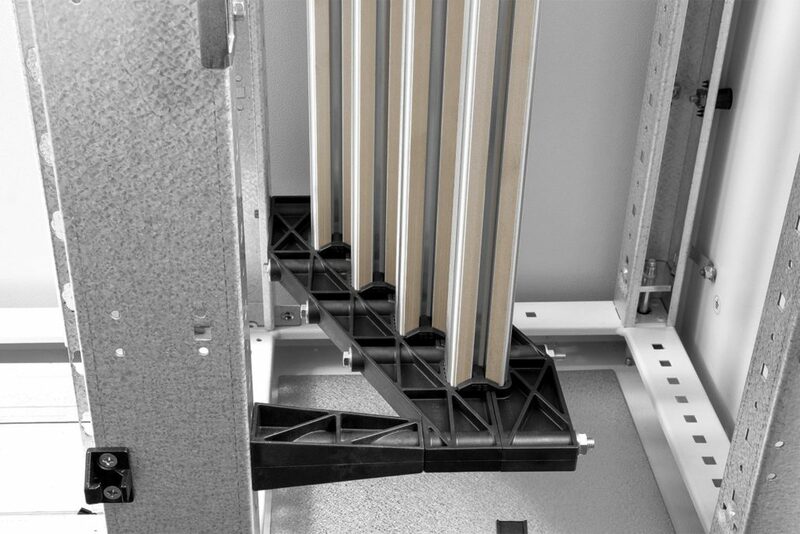 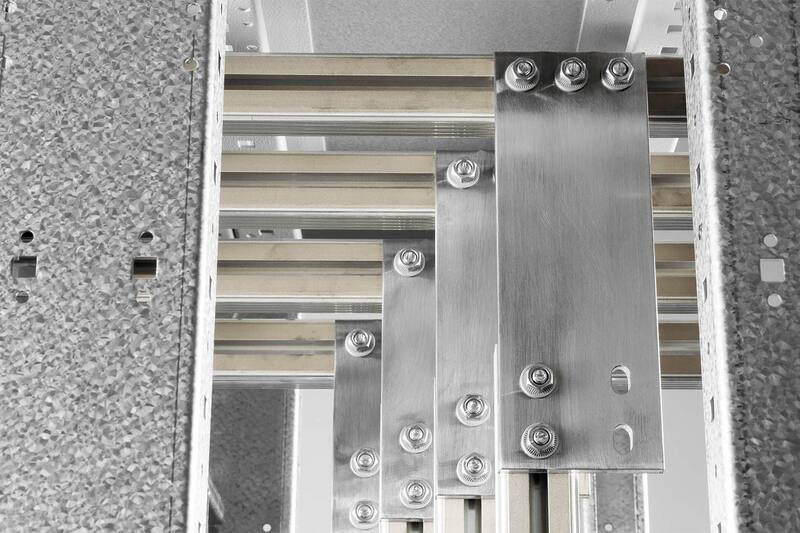 Fast frontal plates assembly/disassembly for wiring or on-site interventions. 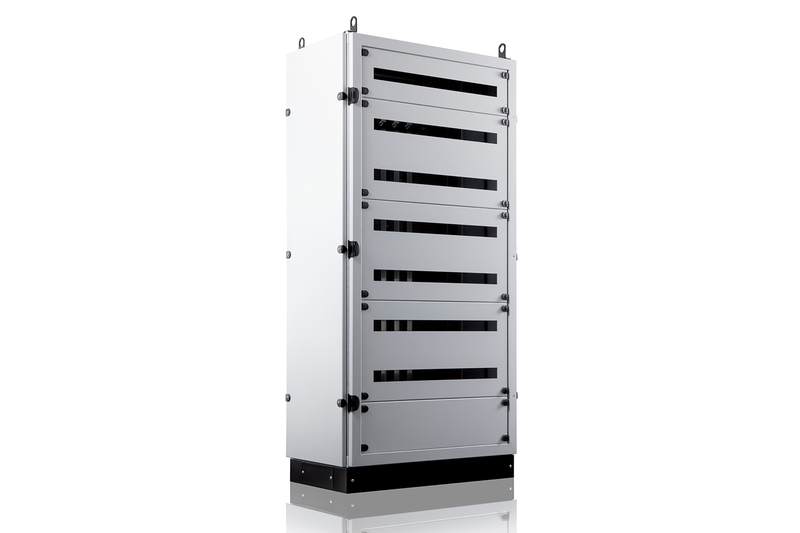 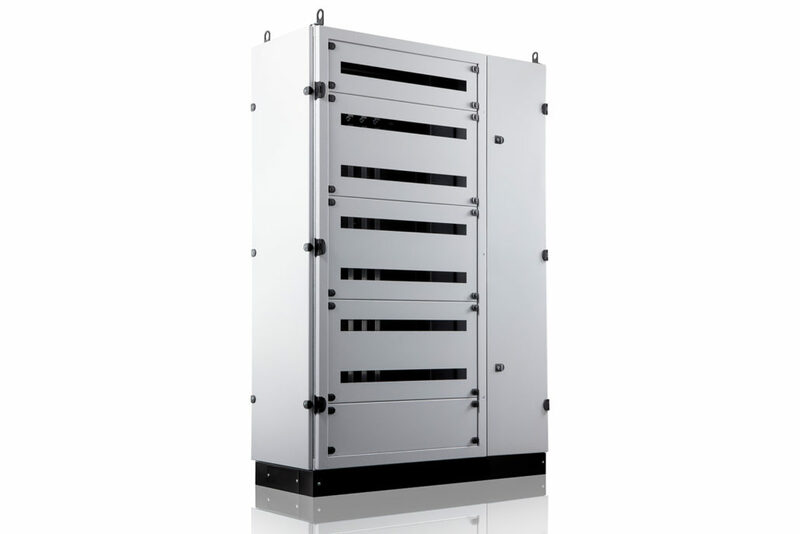 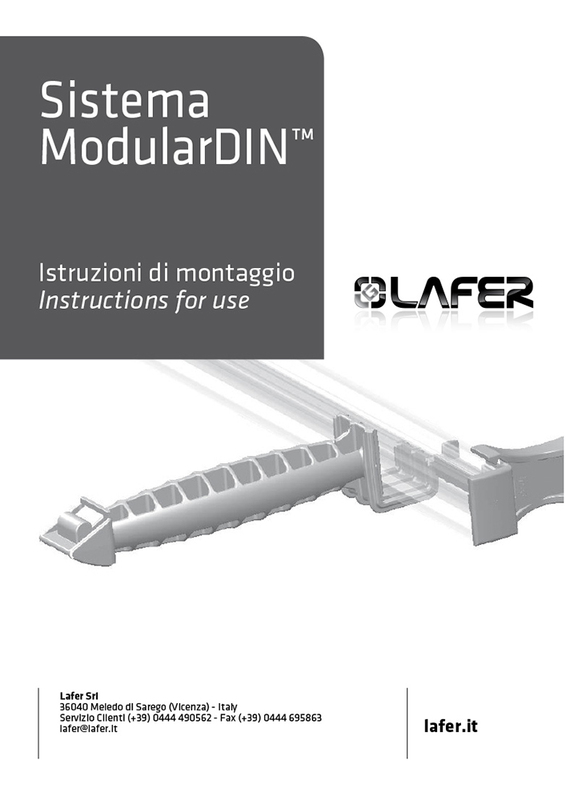 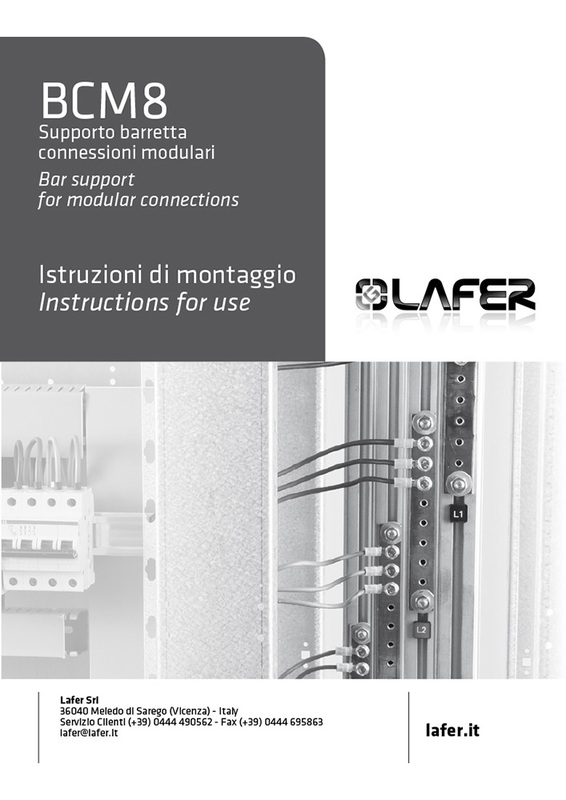 Maximum enclosure available width: 46 modules. 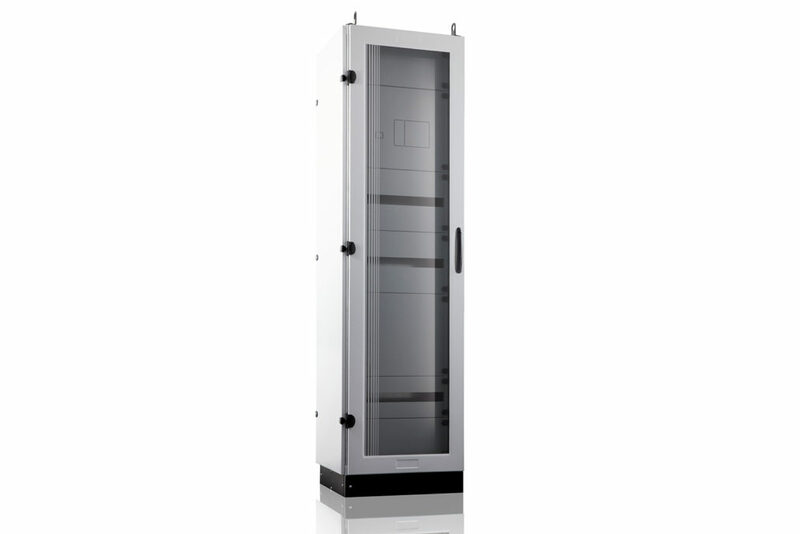 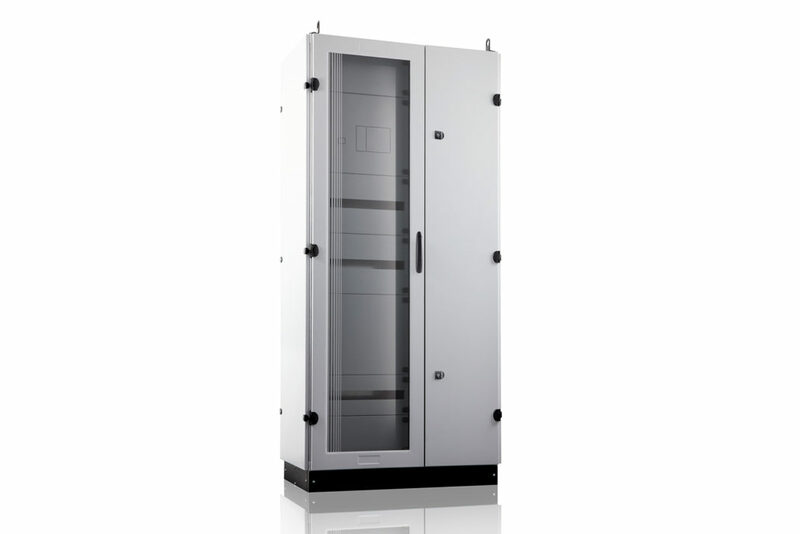 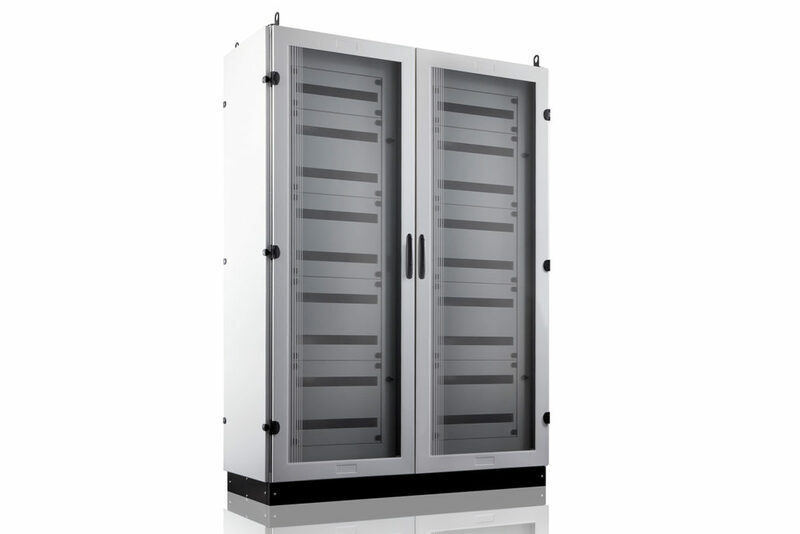 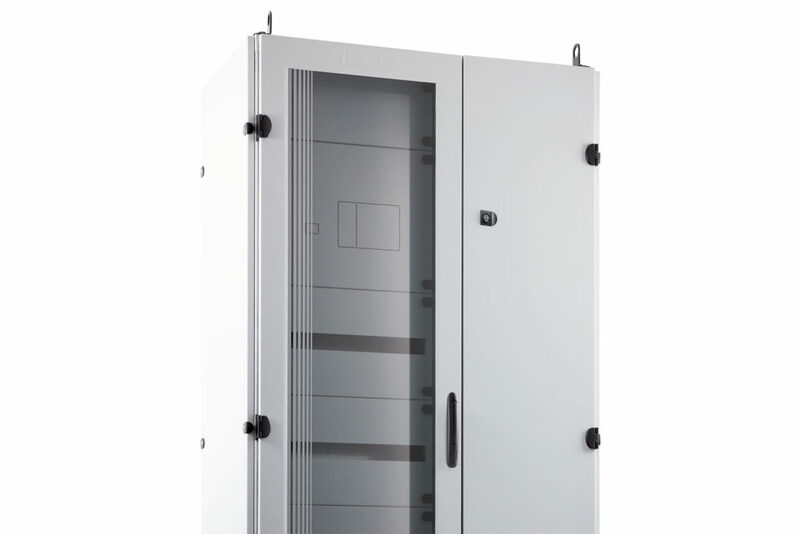 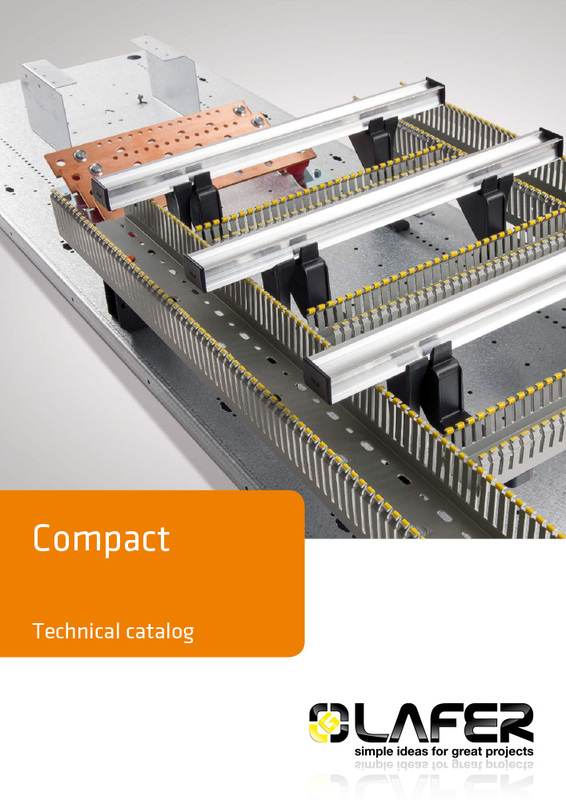 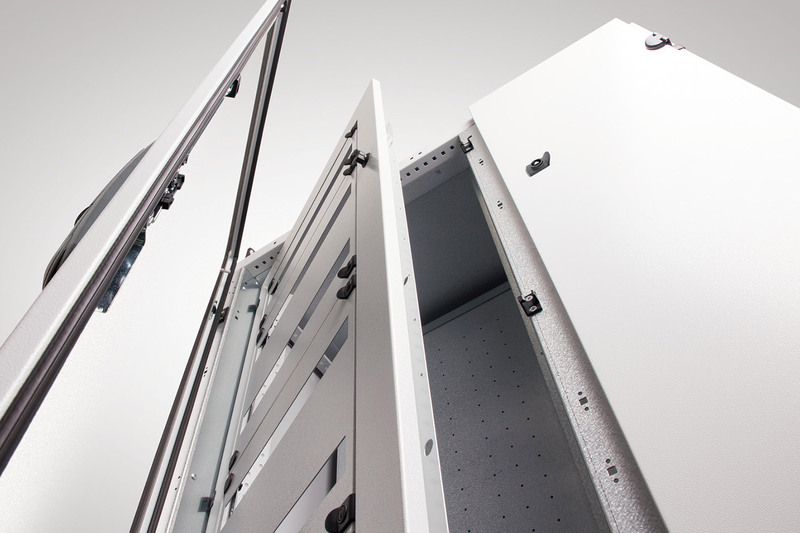 Compact enclosures can be laterally combined with Automation enclosures. 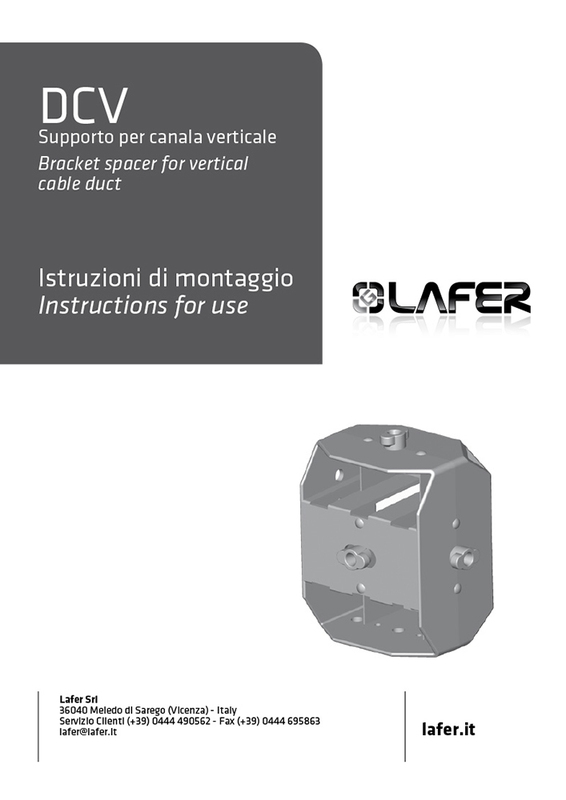 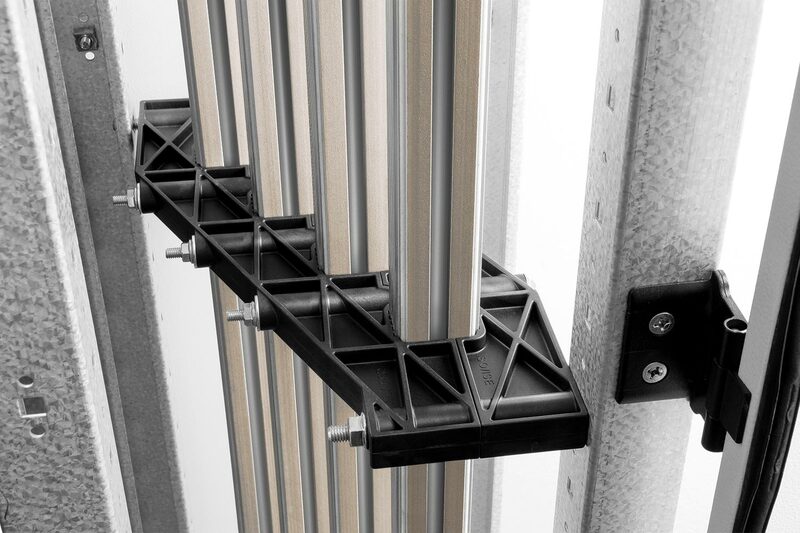 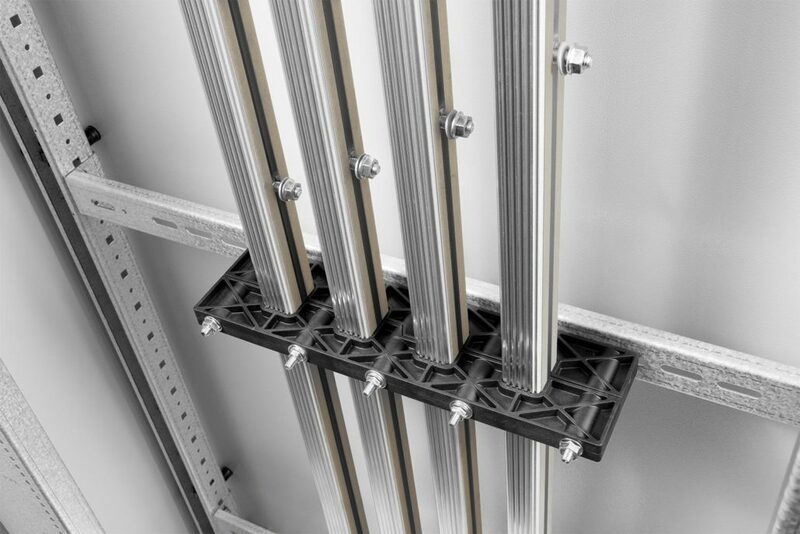 Accessories for horizontal or vertical cable ducts supports and terminal blocks included in the supply. 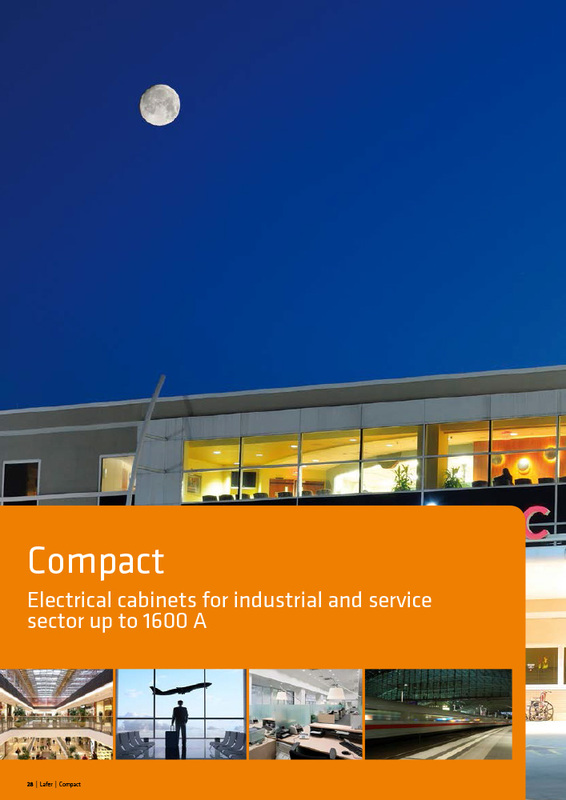 All accessories are compatible and interchangeable with the products of Quick, Easy 630, Slim and Comapct series. 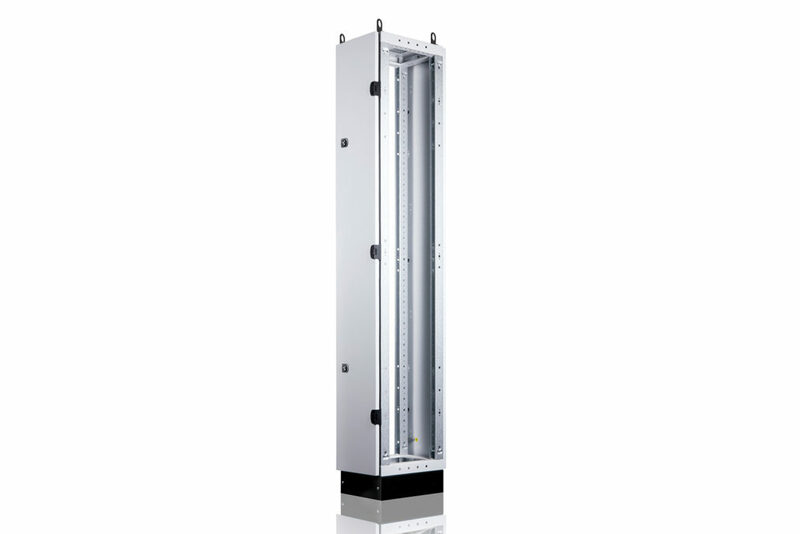 Possibility of designing the structure with Fast-One configurator and calculating the overtemperature according to 61439-1 norm. 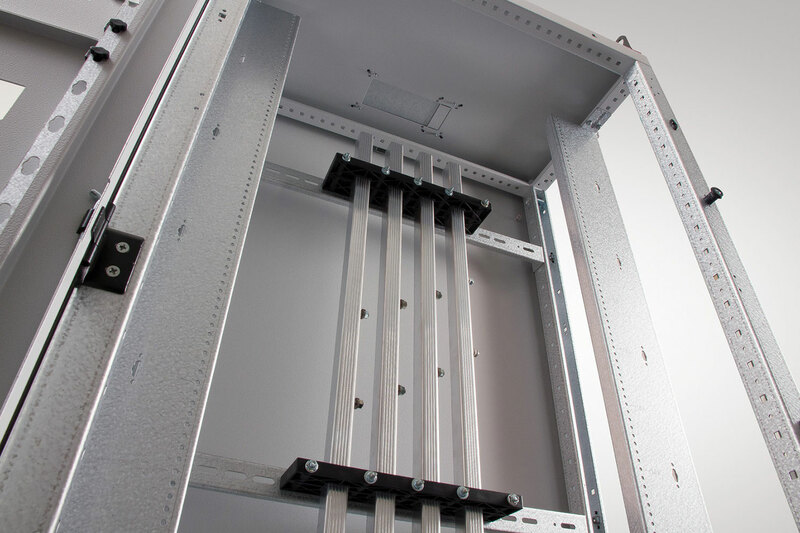 Supports and doors arranged for any kind of molded case circuit breaker. 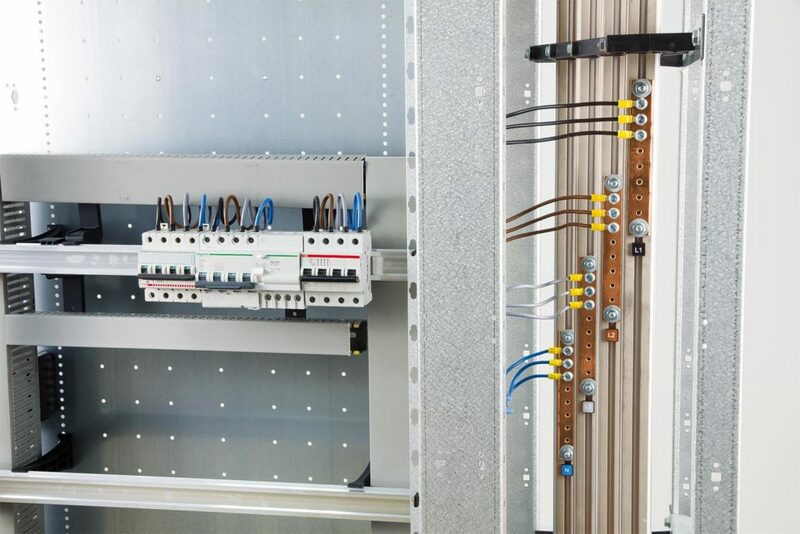 Arrangement for braided connections (loose supplied) for molded case circuit breakers. Bars segregation for form 2B. 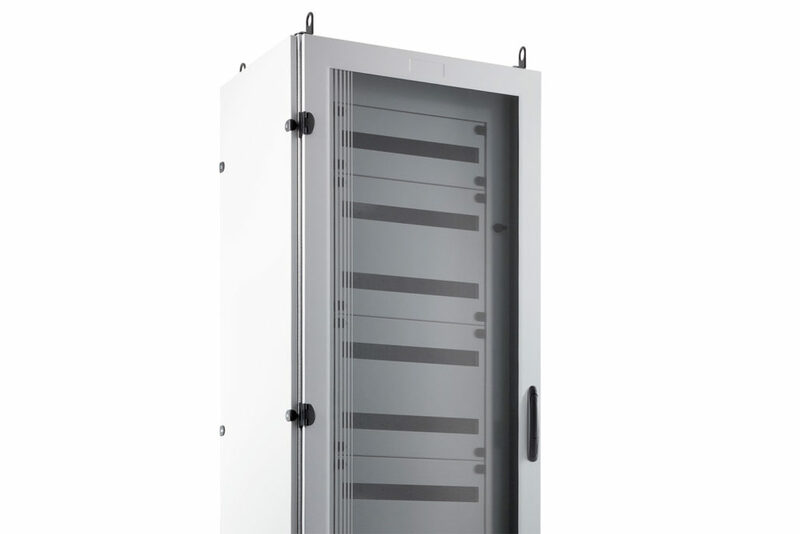 Horizontal partition to separate ups area/sections.